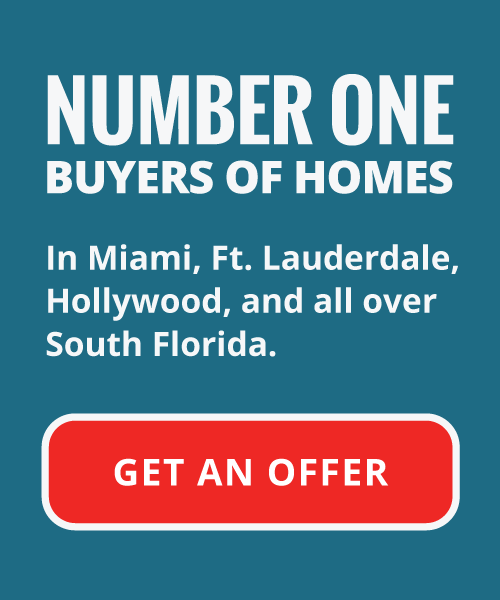 Do You Need to Sell Your House Fast in Miami Beach? There are a variety of reasons you could be looking to sell your house fast in the South Florida area. Do you need to sell for one of the following reasons? Approaching Foreclosure – If you’re facing a coming foreclosure, we are here to help. A home foreclosure can have detrimental effects on your credit rating. With a low credit rating, it can be difficult, almost impossible to apply for credit cards, loans, and many cellular phone services even run a credit background check when applying for mobile device services these days. Not does it negatively impact your credit rating, but you also will be unable to purchase another home for at least five years. Relocation – You’re retiring, got another job or promotion, or even might have had an unexpected life change necessitating you to relocate your home base of operations. Many employers cannot afford to be without their new employee or current staff member in their new position. After all, if they didn’t need you, they probably wouldn’t have hired or promoted you in the first place. We can help with all that needs to be done before leaving, and make sure you have the money in your hand. Divorce – If you’re going through a divorce you may need to begin selling and dividing up your assets whether due to court order, or to help assist in paying for expensive legal costs. You may want to sell the home to just move on. Leaving the past behind and starting on the path to recovery, and starting a new life for yourself. Your Florida House Buyers understand that these situations can happen for any reason, and make is our mission to help you make it through the process as quickly and as stress free as possible. The real estate market in Miami Beach, like all of South Florida can be very tumultuous. It’s a smart idea to look over your different options and analyze what will help you reach your time and finance goals with the sale of your home. While you might be able to achieve higher results in the end by going with a conventional home sale; enlisting the services of a local real estate agent and listing your property on the MLS, the process doesn’t always deliver optimal results in the form of cash in your pocket. 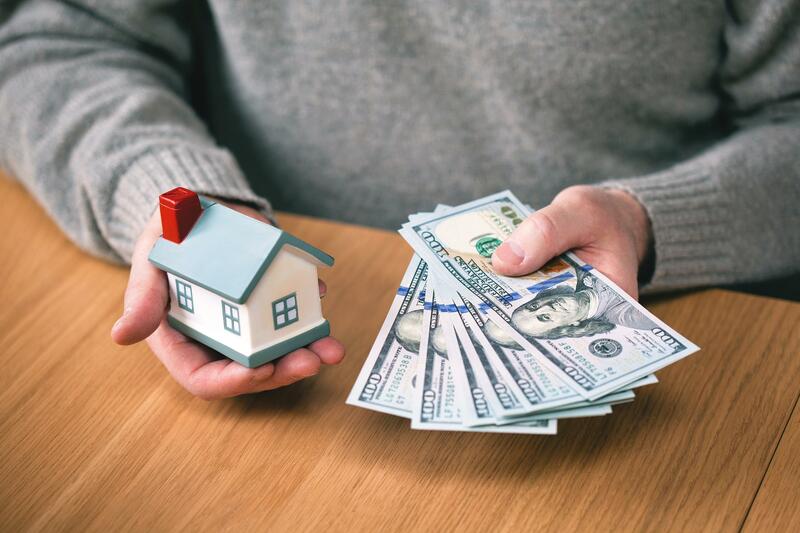 When you look at the advantages of selling with cash home buyers and a traditional home listing, the benefits of each method are pretty apparent. You can sell your house fast and avoid continued payment on utilities, bills, fees, and taxes. Going through all of the budget numbers before attempting to sell your home, you should definitely figure in all costs of holding onto the property especially when considering potential lag times in closing on a home sale through the use of a conventional sale with a real estate agent. No need to worry about fixing up your house or cleaning your home over and over again for buyers. It doesn’t matter to us what the current condition of your property is. Damaged, run down, even approaching a foreclosure or holding a lien, we are cash house buyers and regardless of your situation or the circumstances of the property, we want to make an offer on your unwanted estate. We don’t care how dirty your home is, and it means nothing to us that the house may be in sore need of repair or maintenance we would love to make a cash offer on your home; and help you keep a your profit in your pocket. We’ve got your back! As a full service, professional team of independent Miami Beach real estate investors, we make it our mission to relieve you of all stresses, and educate you on all processes associated with the sale of a burdensome estate. We pay for any and all closing costs so what we offer you on your property, is what you get! The savings we offer you is what makes us the premiere option in the South Florida area for a fast home sale. The greatest savings can be found in the most valuable commodity of all, your time. Couple this with our no nonsense, no hassle process AND the money we save you in closing, and we think you’ll find we might be the perfect option to suit your home sale needs. Check Us Out Yourself and Get A Fair Market Value on Your House Today! The first step in the process of having Your Florida House Buyers come in and close on your home is to fill out a short information form on our website or give us a call. Our cash for houses process is simple, streamlined and completely customized to suit your needs, whatever they may be. We try to make things as simple and as understandable as possible to close in a timely fashion that works for you. You have nothing to lose in contacting us as there are absolutely no obligations, but you could lose thousands of dollars and months of your time by waiting around and not at least seeing what you could get for a cash offer on your Miami Beach home today!